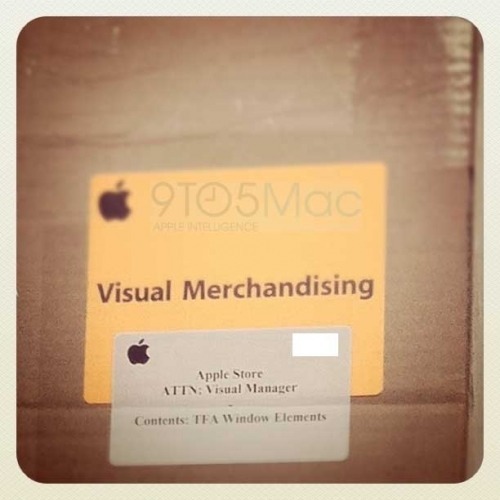 iP3: Apple Stores to Hold 'Overnight' on Tuesday to Prepare for Lion? Apple Stores to Hold 'Overnight' on Tuesday to Prepare for Lion? Apple employees will reportedly be working overnight again on Tuesday to prepare for Mac OS X Lion, according to 9to5Mac. In the employee halls of the retail chain sit large tubes that hold new posters for both front of store posters and posters within the store. Additionally, we're hearing that each store has been sent a Lion-packing Mac Pro for an unknown purpose. As previously reported, LaCie hard drives loaded with the GM seed of Lion image are ready to be connected as installers on the Macs throughout the showroom floor. Unlike last week's prediction, multiple sources are now reporting the same information. MacRumors just revealed that Apple Stores today received Mac OS X Lion Gold Master. AppleInsider has heard from reliable sources that the products will launch Wednesday morning. The WSJ's AllThingsD is also predicting a release this week.